I added extra spices like masala or ginger juice to make it taste better. 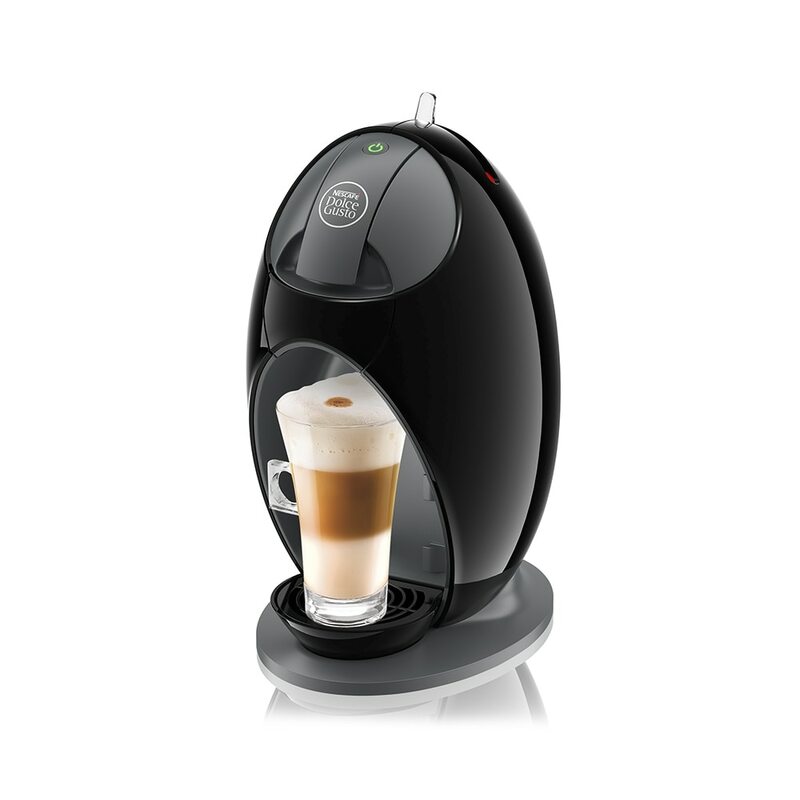 No need the white capsule since brown capsule already has milk in it. 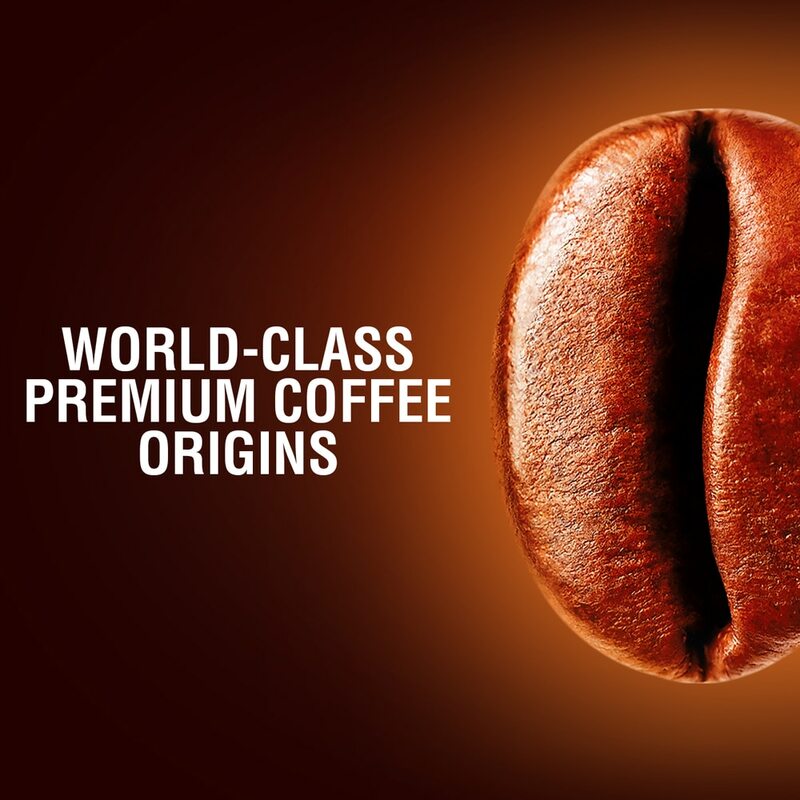 Brown capsule: Sugar (48,3%), whole milk powder (42,0%), tea extract powder (8,3 %), natural spice flavourings (cinnamon, ginger, cardamom and clove), vegetable oil (coconut, palm), emulsifier (soya lecithin). I bought based on all the rave reviews here. But when I tried it....it felt meh. Underwhelming. So-so only. First tried it today and love it! The taste is just nice. Not so milky, not so spicy. Will definitely buy another box. I always wished I could make those cafe style chai latte with the foam on top and not only does this smells good, it taste as good!! 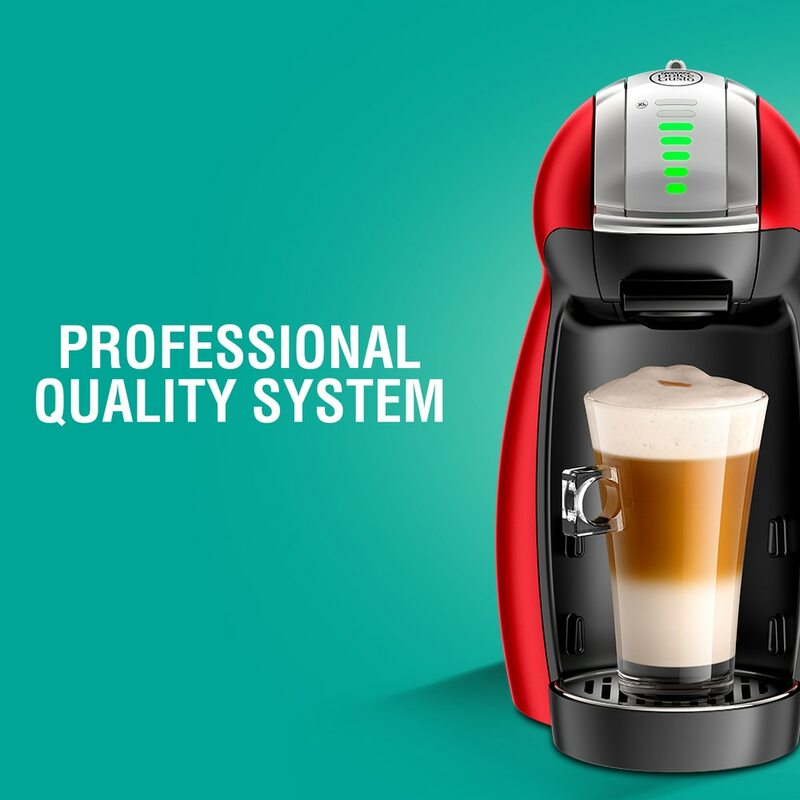 Highly recommend this and hope it could be easily available in retail stores. This taste very good. 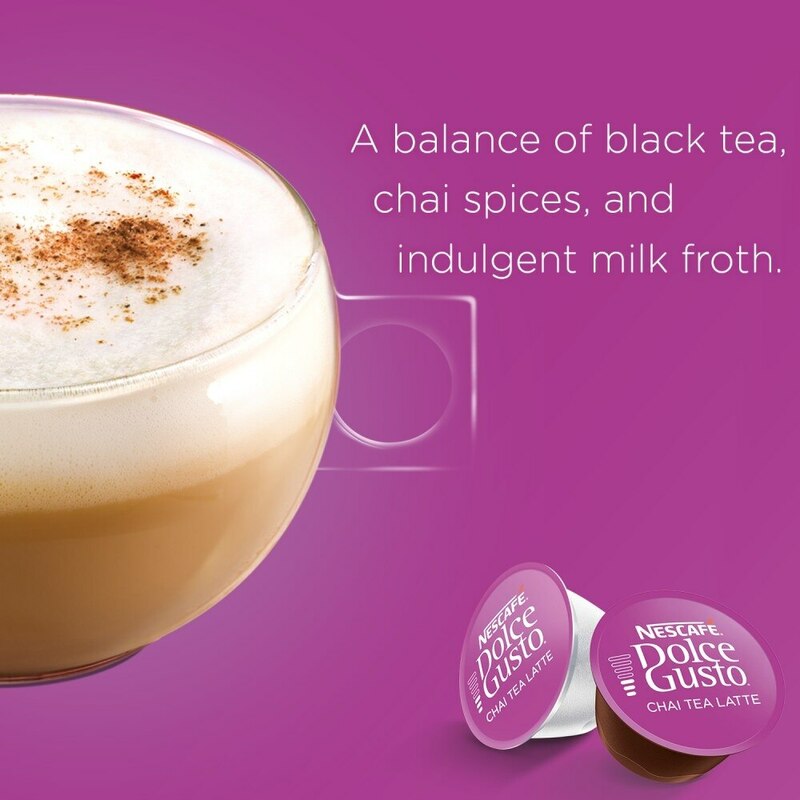 The perfect blend of milk and Chai, the mild spicy aroma, Fantastic. 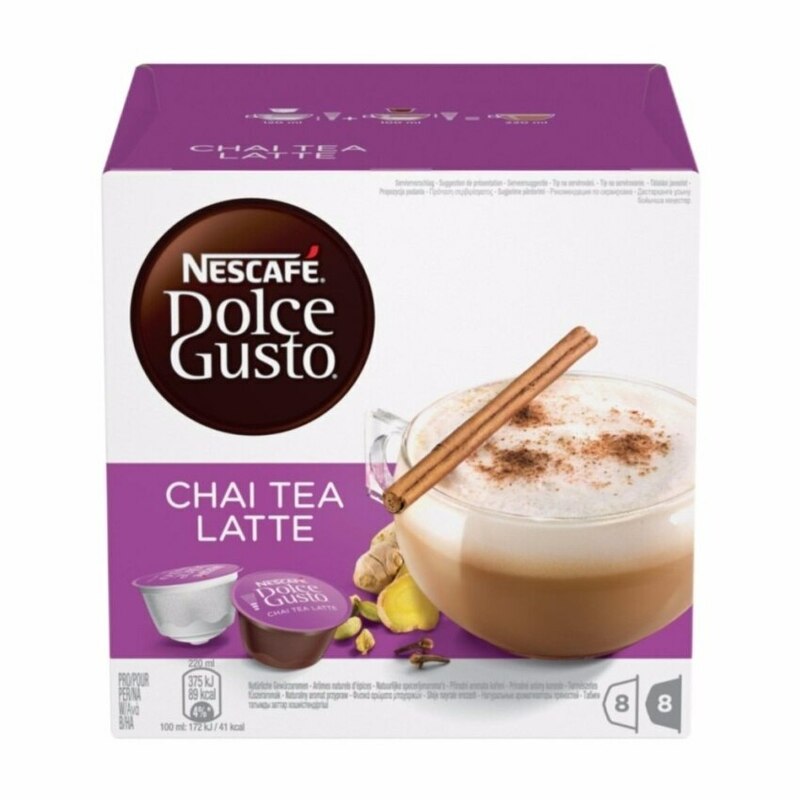 Would be perfect if Nescafe can create a unsweetened version of it. 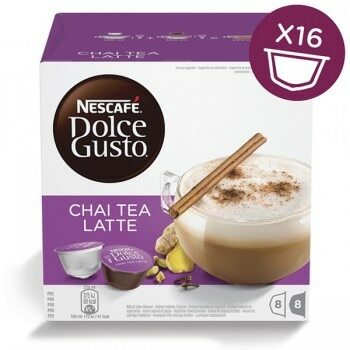 It's tricky to find good quality Chai Tea Latte in Singapore, and glad that Nescafe launches them. It's usually available on web store, don't miss it! 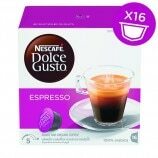 Another of my favourite drinks from Nescafe Dolce Gusto! 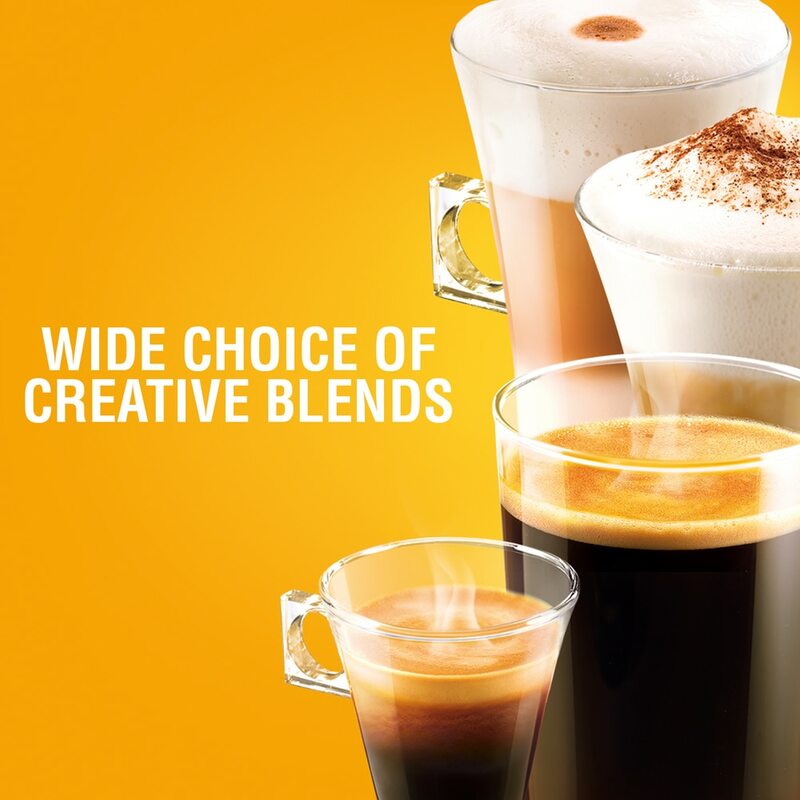 The sweetness from the chai tea, the fragrant from the coffee. What's best come out when both are combined? Heavenly Good! Right amount of flavour, neither too strong nor too weak. Here's a warning. It will smell good. 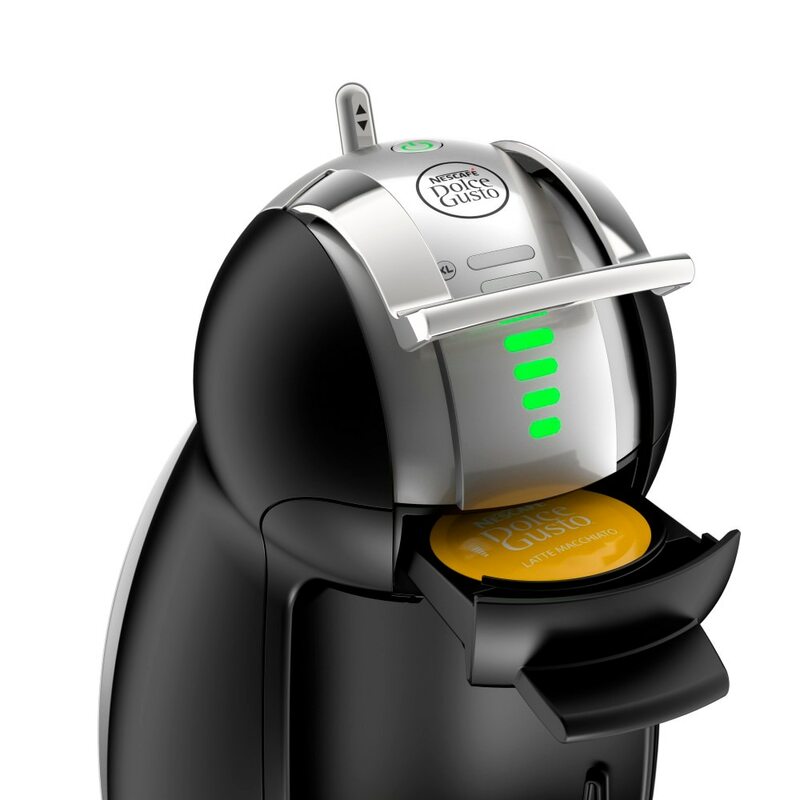 As the hot water passes through the nozzle, break the seal, mixing with the chai tea granules, pumping hot chai tea in to your cup, you get one of the best smelling drinks in the dolce gusto arsenal of capsules. 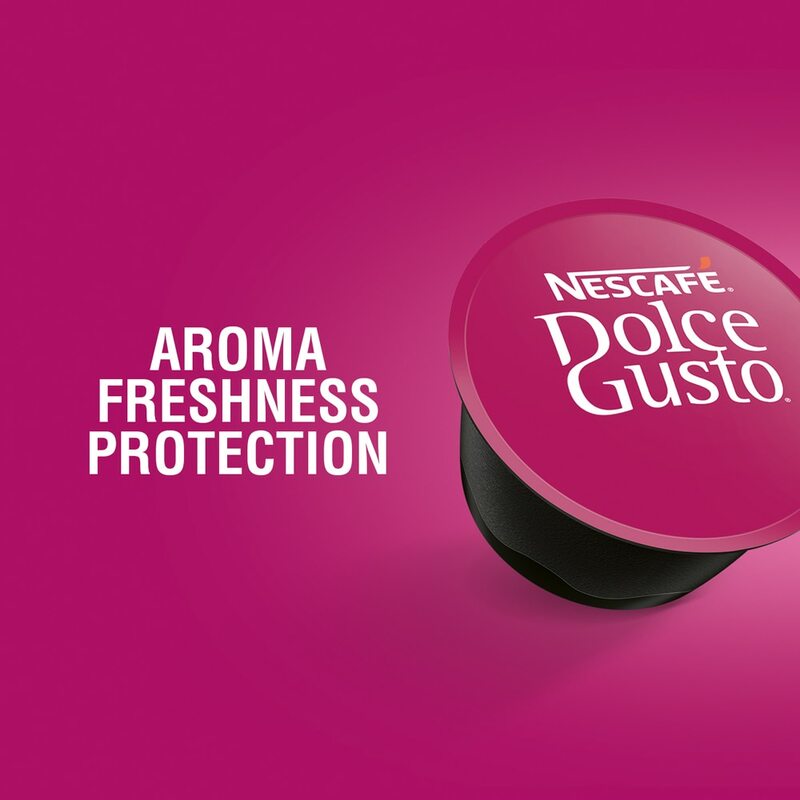 This is one of my favourite in the vast selection of capsules that Nescafe has created. Thanks!